Transforming/Multi-in-One Solar Kits - There are a lot of kits on the market that sell solar kits that "transform" or can be made into a few different things, be careful which ones you buy and read the reviews. Many of them are not well designed. I have owned a few that had parts that did not fit together well or easily broke, so be careful. 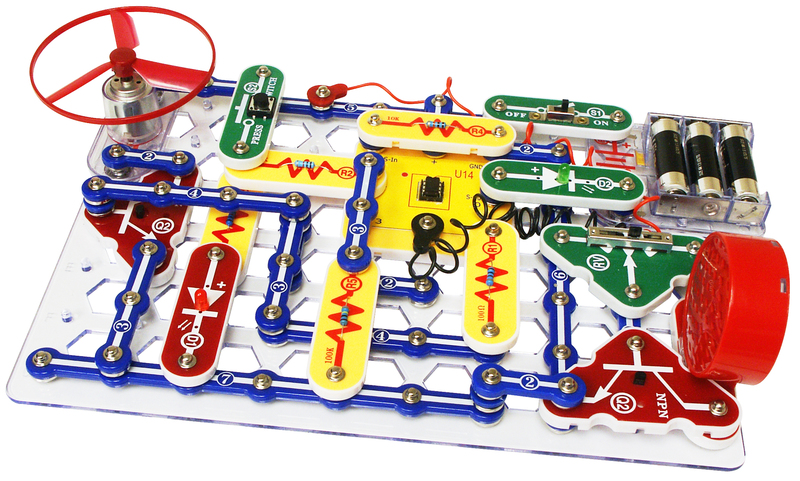 Most "Robot" kits are not really robots, they are more like remote control cars. (Robots = controlled by a computer, Remote control car = controlled by human intervention) But the kits still offer great learning opportunities for budding engineers. "Real" robot kits cost a lot more then the above kits.